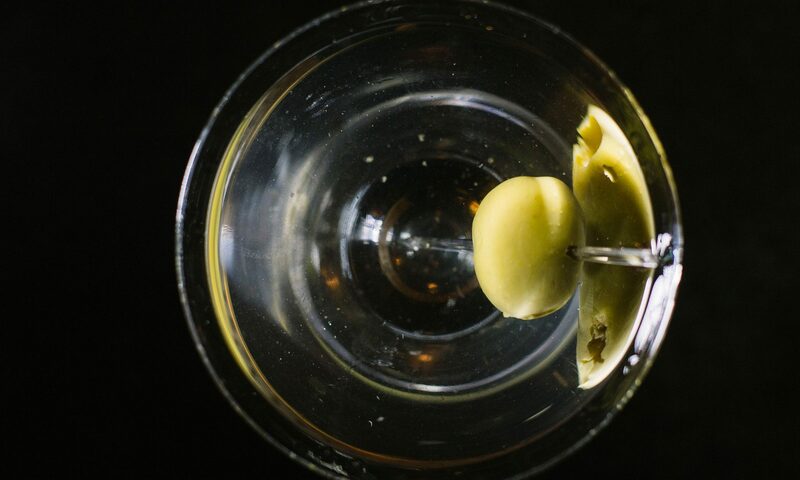 Martini, jazz and history go well together. If this is true, a good martini in an historical jazzclub should be “the” experience you are looking for. You can find this in many clubs in NYC and beyond, but here we are talking of something more. We are talking of drinking your thing in the very same room where Billie Holiday has been drinking her things for many, many nights. And, believe it or not, you can feel this. 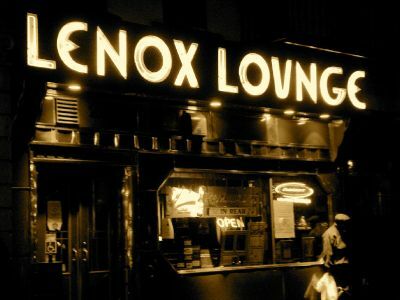 When you enter the Lenox Lounge it looks like a nice, old-timers cocktail bar, with Harlem faces smiling at you. Then, if you want to listen to the live concert of the night and you feel like paying 15 dollars (do it!) you walk past the door to the Zebra Room and you access a miracle of art nouveau in Harlem, with zebra walls and with scents of jazz, soul food and good music. I read somewhere that people go to the Lennox for the experience because when they enter the Zebra Room they feel the spirits that were there before them. I would just add to this, that in the Lennox, you can do this with a good Martini. Classic Martini rate: 7. CategoriesBest Martini Bars, Classic, Martini bars, New York, Unique!